A number of laboratories test for the two common Ashke-nazi Jewish mutations, while some also test for A305E. A few laboratories also test for the less-frequent non-Jewish mutation, 433-2A^G. 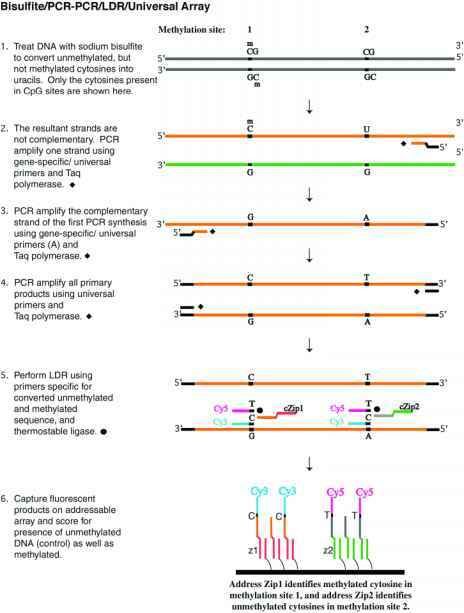 Testing methodologies commonly used for the detection of these mutations include PCR followed by ASO hybridization or restriction enzyme digestion, or allele-specific amplification. Miami Children's Hospital Research Institute holds a patent on the CD gene and testing and requires laboratories to obtain a license, with a royalty fee for each test performed.